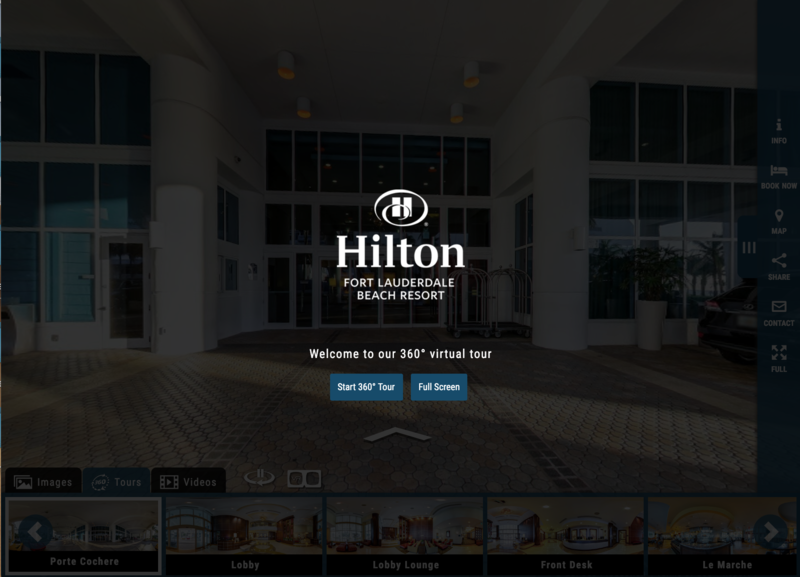 Panoskin virtual tours on their websites. 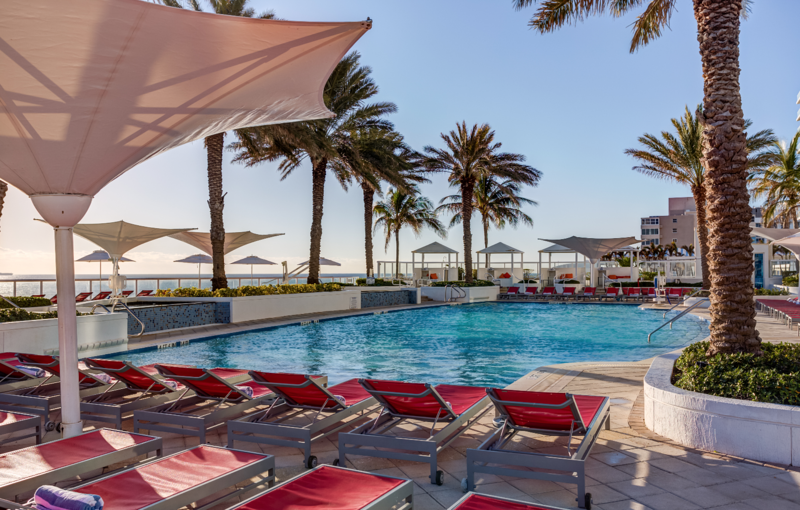 Take a virtual tour through this luxurious Hilton resort in Fort Lauderdale, featuring a spa terrace, pool cabanas, presidential suites and more. 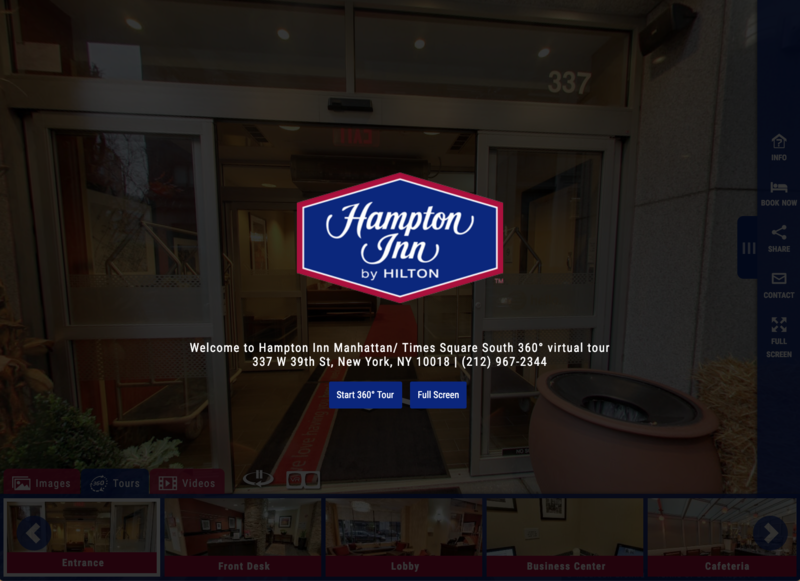 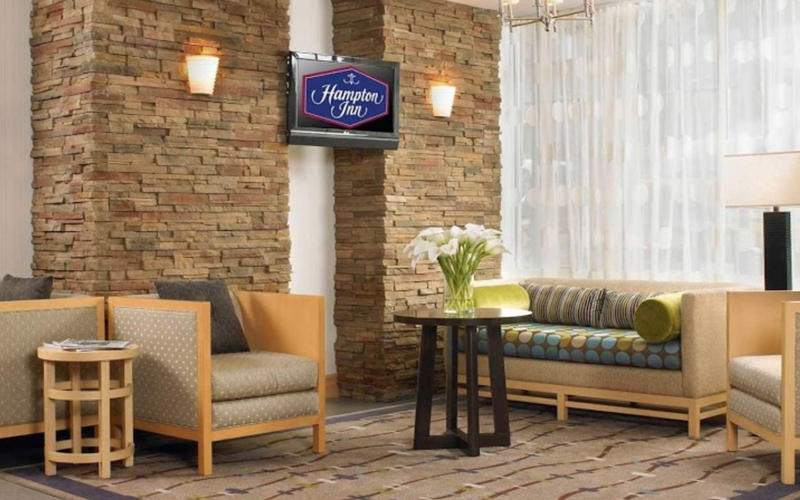 Take a virtual tour through this Hampton Inn in Times Square, featuring a spacious lobby, a business center and more. 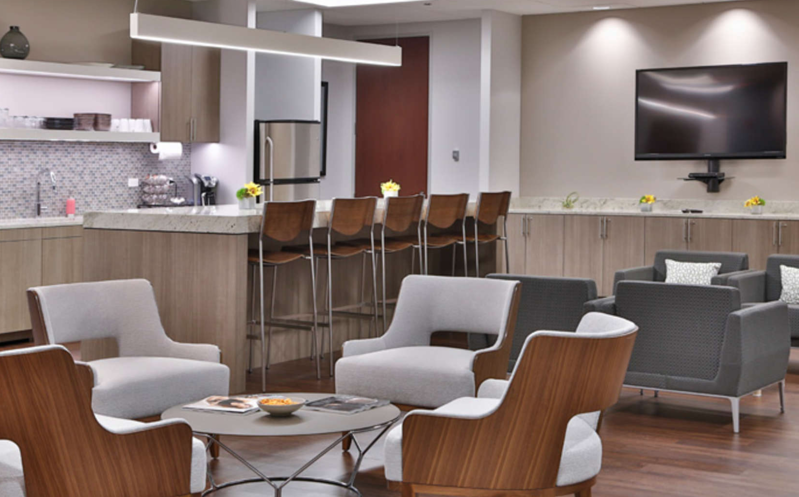 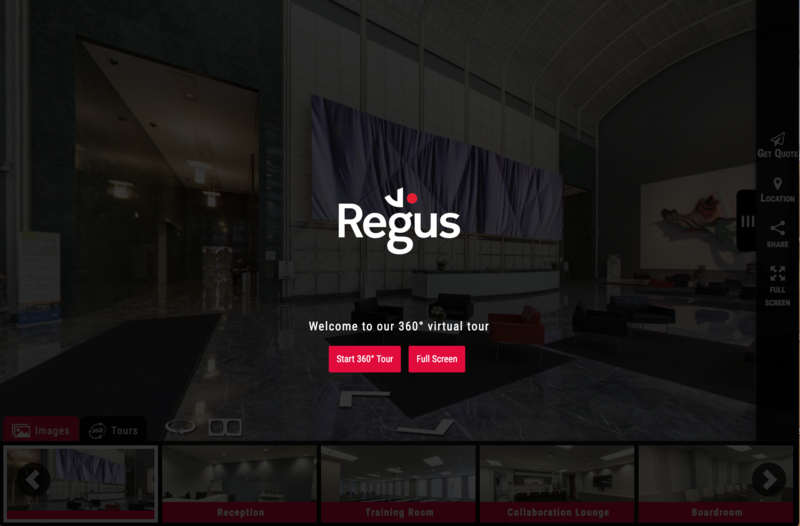 Regus is a corporation that specializes in commercial real estate for workspaces. 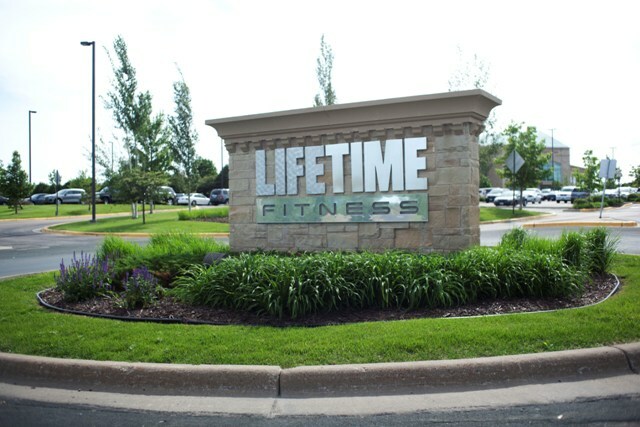 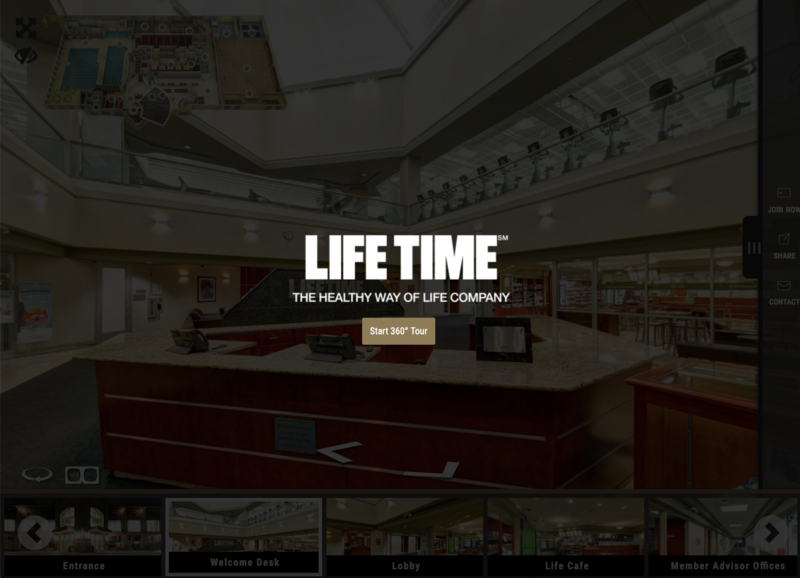 Navigate through this virtual tour of Life Time Fitness, an expansive fitness facility with rock climbing, yoga studios, salons and more. 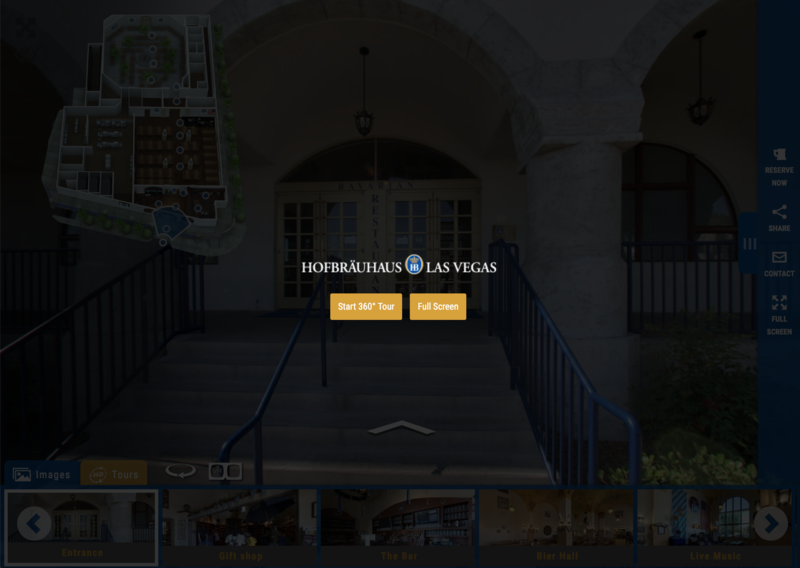 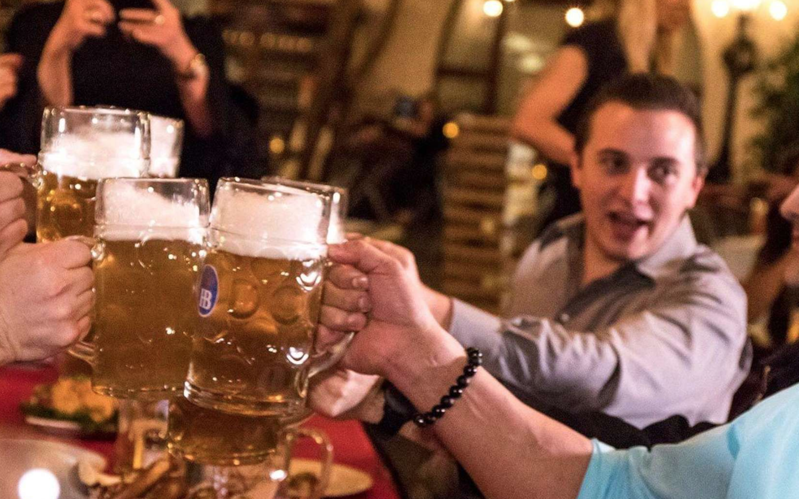 Hofbrauhaus is a famous German beer hall in major cities, including Las Vegas. 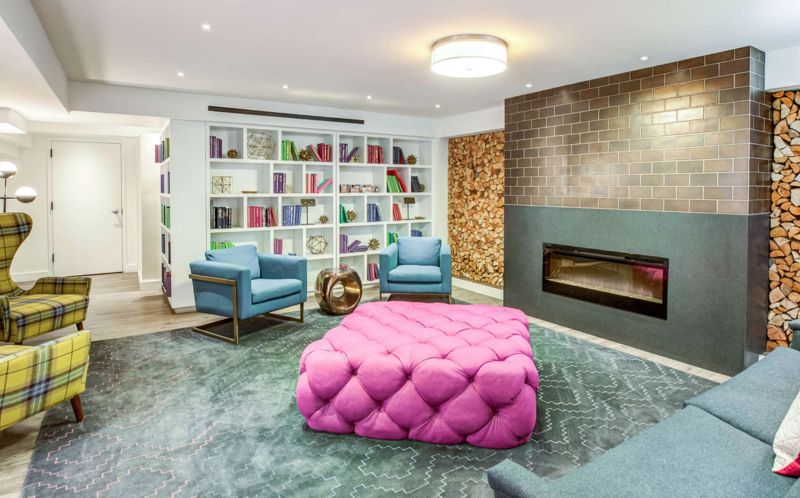 Take a tour of this unique restaurant and entertainment venue. 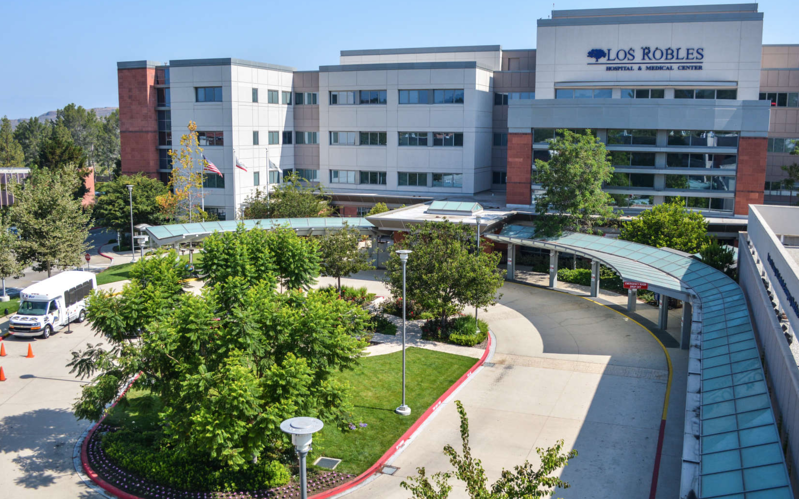 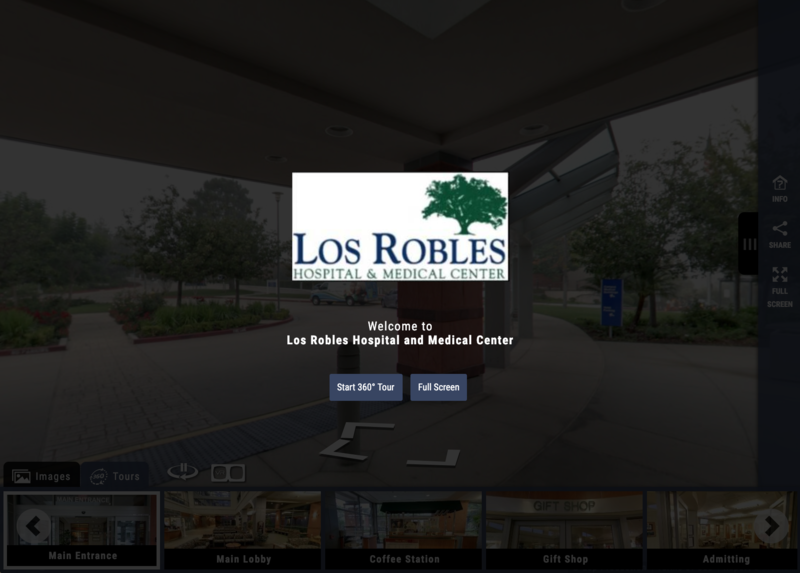 Take a virtual tour of Los Robles to get an inside look at this medical facility located in Thousand Oaks, CA. 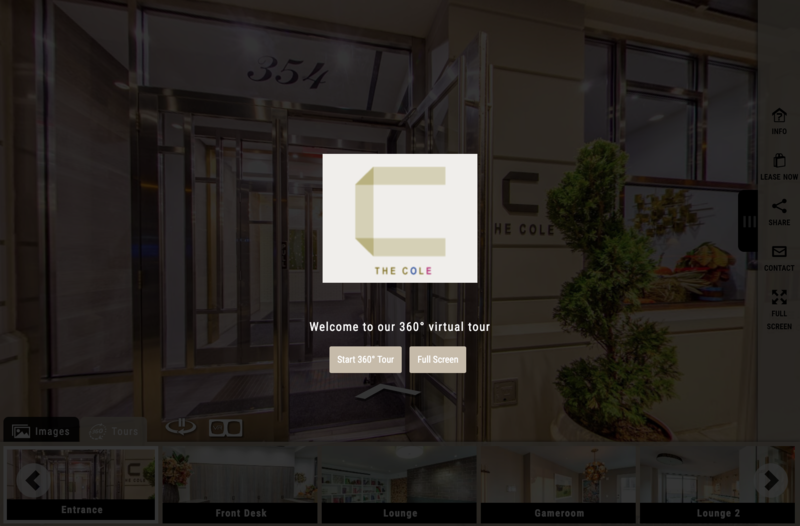 The Cole is a luxury apartment complex in the Upper East Side of New York City featuring beautiful skyline views. 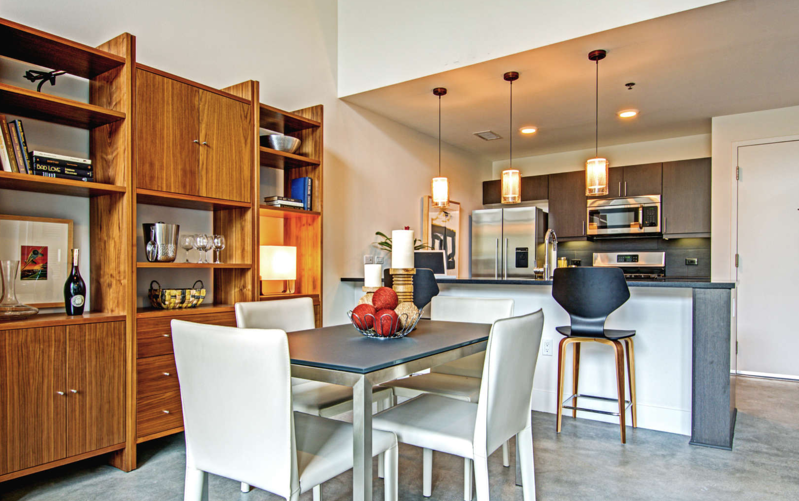 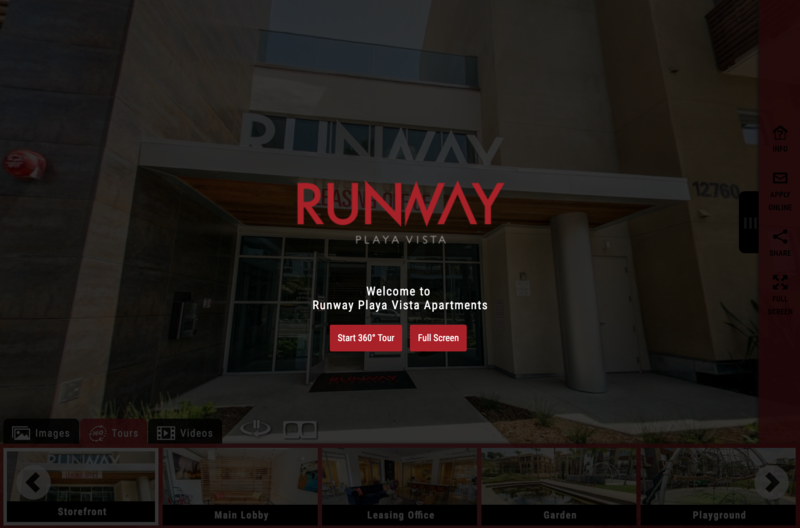 Take a Panoskin virtual tour of Runway Playa Vista, a luxury multifamily complex in sunny Los Angeles.